Toyota loves its Altitude special editions. And so should you. 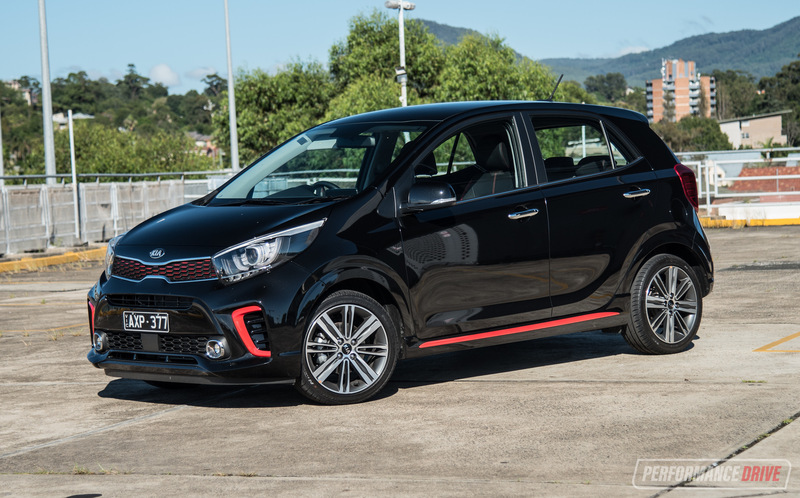 They often enhance overall value, meaning you get more for your money compared with the equivalent regular model. 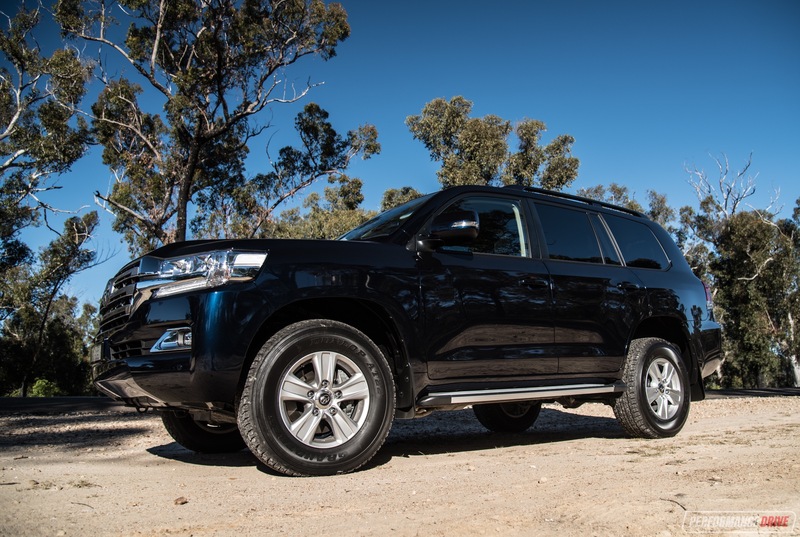 Case in point; the 2017 Toyota LandCruiser Altitude – the mack daddy of all Altitude editions. 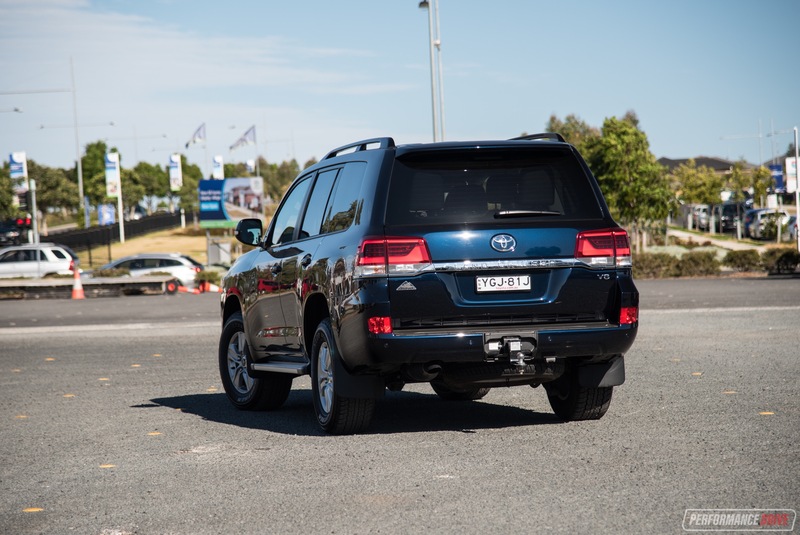 Like the Prado Altitude we tested a few weeks ago, the LandCruiser version is based on the mid-spec GXL. 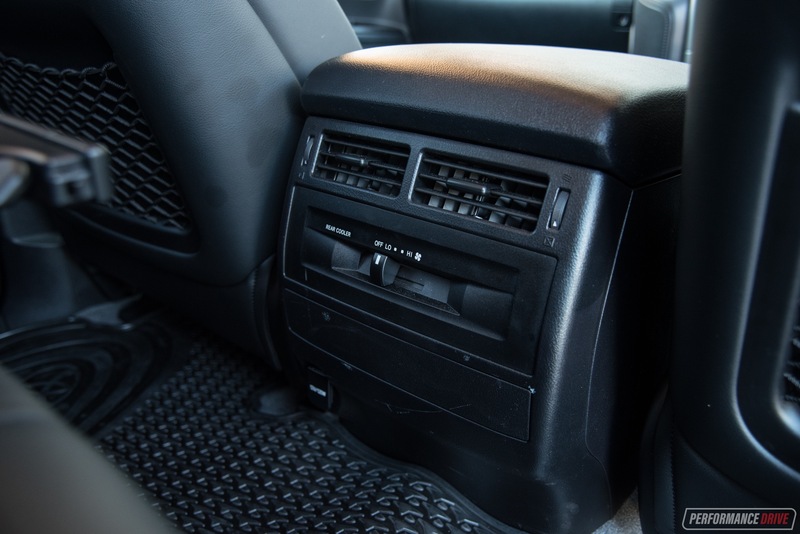 It brings in some of the luxury items reserved for the higher-grade VX and Sahara models. Despite the added amenities, the starting price climbs only $4630 above the GXL, resulting in a grand total (excluding on-roads) of $93,460. 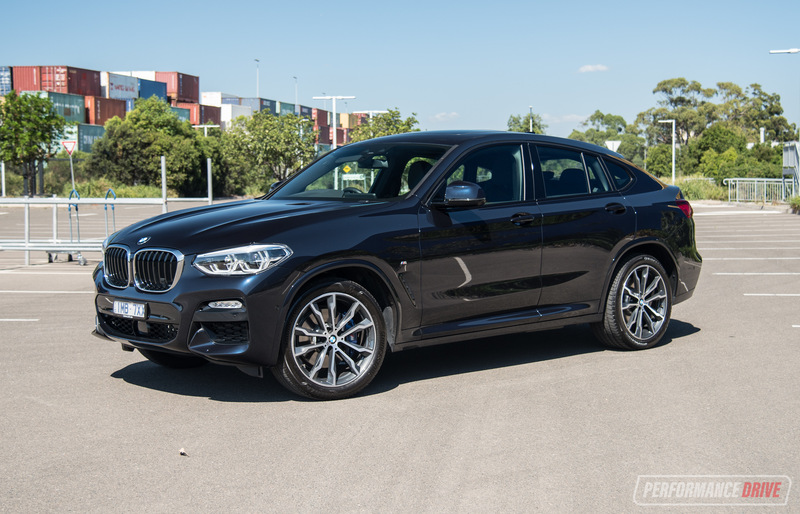 This is still quite steep for a large seven-seater, especially one that rides on a platform and uses a powertrain that’s been around in virtually the same form for over ten years. Perhaps the heritage and initial engineering that went into the big ‘Cruiser justifies this? 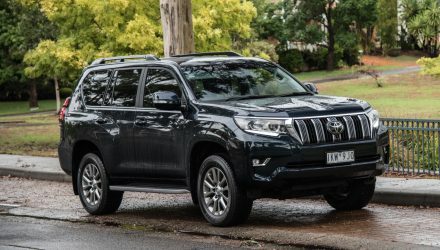 It seems buyers think so, with the Australian market recently found to be the most popular for the LandCruiser throughout the world. 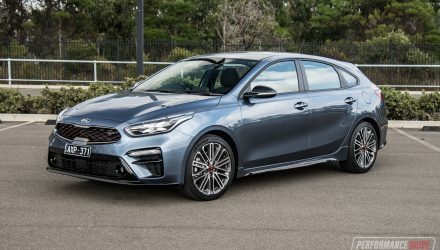 Sales are up an impressive 14.5 per cent year-to-date (through July) compared with 2016. 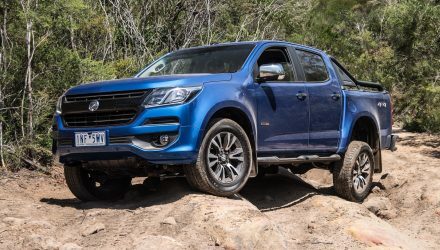 This looks even better against arch rival Nissan Patrol sales that have tumbled by almost 40 per cent over the same period – not helped by the departure of the y61 Patrol due to its engine no longer meeting emissions regulations. 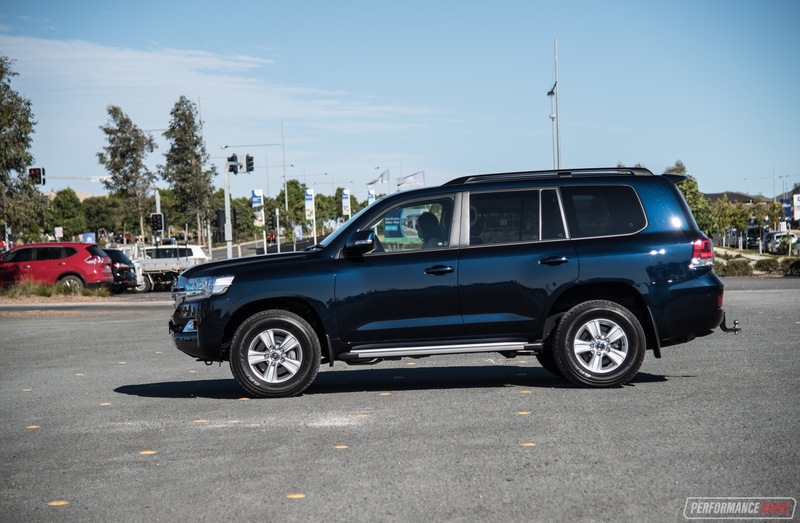 From the outside the LandCruiser Altitude looks pretty much like the GXL, with five-spoke 17-inch alloy wheels wrapped in big 285/65 tyres, separated by aluminium side steps. Keen observers will notice the LED fog lights, which aren’t featured on the GXL. And neither is the discreet Altitude badge on the rear. 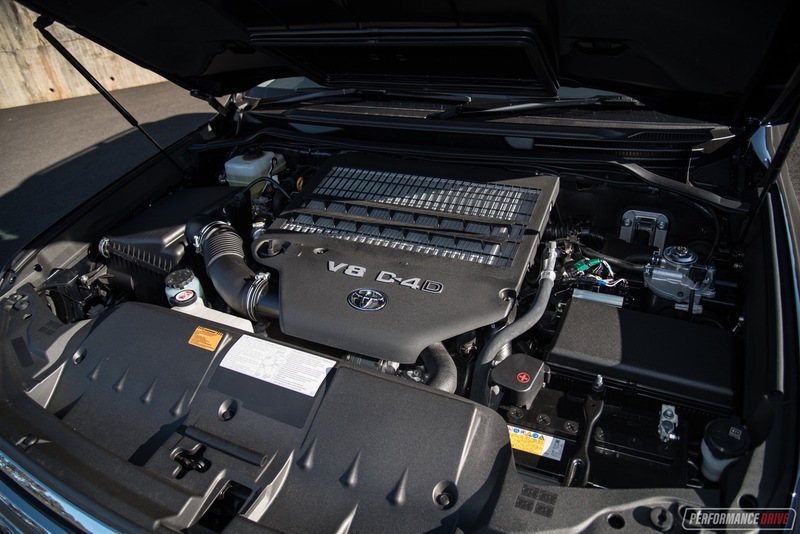 Toyota gave the 200 Series a facelift a couple of years ago, fitting up a new grille and headlights, and a muscular ‘double bubble’ bonnet insinuating the beastly V8 brute beneath. In our opinion the design still looks modern enough but also quite macho and masculine. 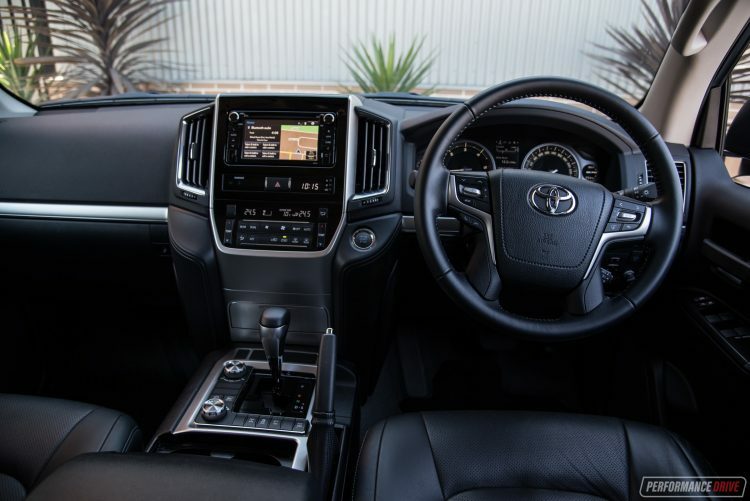 Inside the Altitude edition is surprisingly lavish, with leather-trimmed seats for all three rows (power-adjustable in the front), while the massive centre console box hides a switchable, fully-insulated fridge box. When you next go camping you can actually pack some cold drinks or even frozen meats and they should stay cold by the time you arrive. 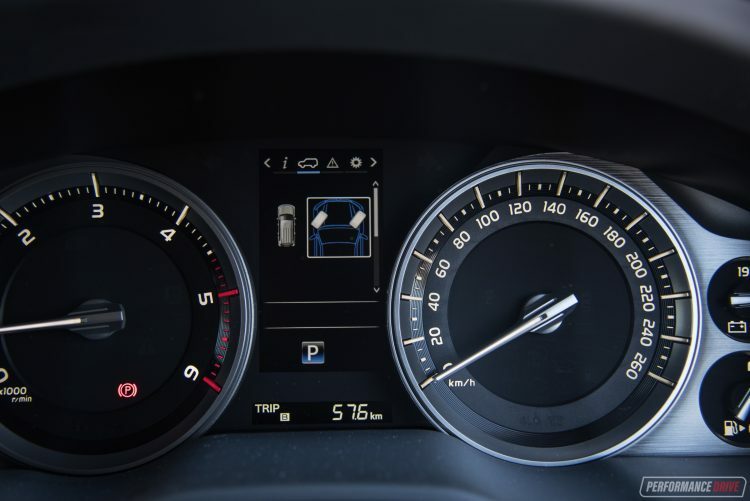 Other than these items, the Altitude adds a neat 4.2-inch LCD screen for the instrument cluster (seen in some Lexus models), as well as some chrome highlights for the air vents, and auto wipers. Enough of the brochure deciphering, though. We think the LandCruiser 200 is definitely one of the roomiest cabins in the auto world. For example, this isn’t one of those cars that you can reach across and open the front passenger door from the driver’s seat. It’s just too far away. The lid for the centre console is big enough to sit on. 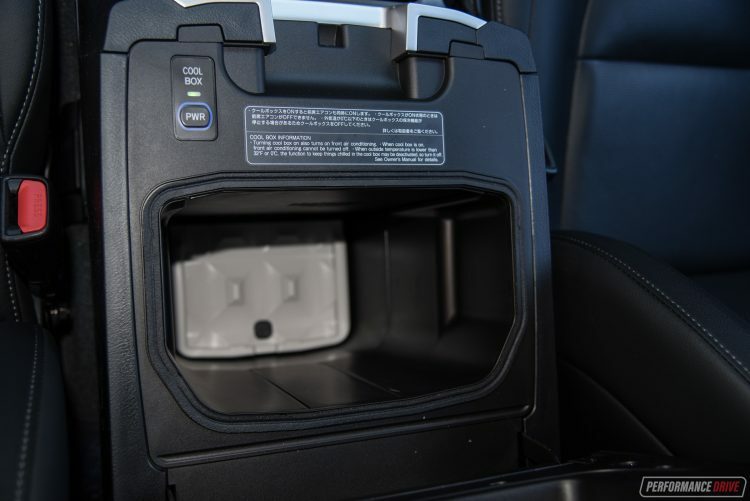 And most of the cubby holes and cup holders are big enough to sit in. Almost. In the second row the same level of enormity is carried across. 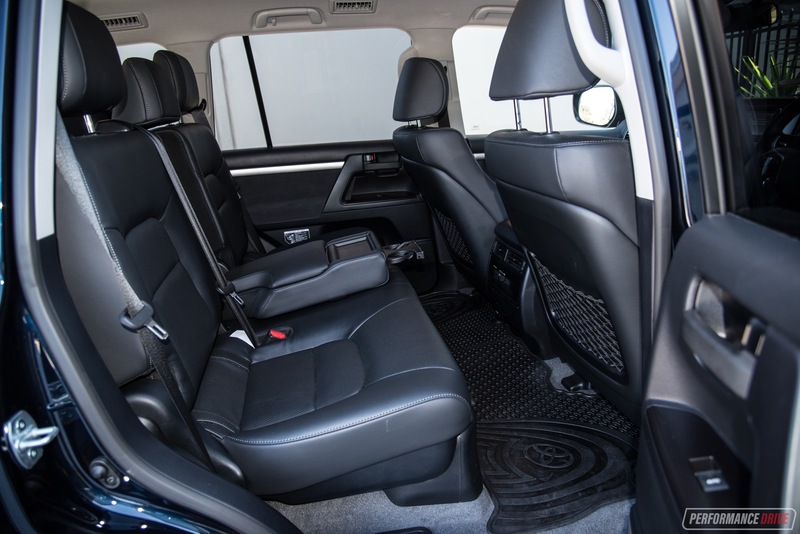 Legroom in particular is abundant, and Toyota has an awesomely thick rubber mat that spreads the width of the floor. The edge of the mat is lipped too so it can act like a bucket for anything that ends up down there. If your kids are prone to spilling liquids and other projectiles, this is the floor mat you need. With the Altitude featuring leather seats, or leather-accented, as Toyota calls it, the inherent waterproof-ish properties of the leather/leatherette/premium vinyl adds to the wear and tear durability. Of course, the same philosophy is also good for those who enjoy getting properly muddy out in the sticks. Right up at the back the two flip-up third-row seats are handy, with great headroom and reasonable legroom. We find the floor is a little too close to the seat cushion, which can restrict comfort for anyone with longish legs, but overall, for a third row, it’s very roomy. Deploying the third row can be a bit of a stuff-around, especially if you’re standing at the second row. But from the cargo area there’s just a lever to pull for the left and right, and they glide down as if under suspension. Then you need to reach in and pull the tabs on the backs of the seats to raise the backrests. 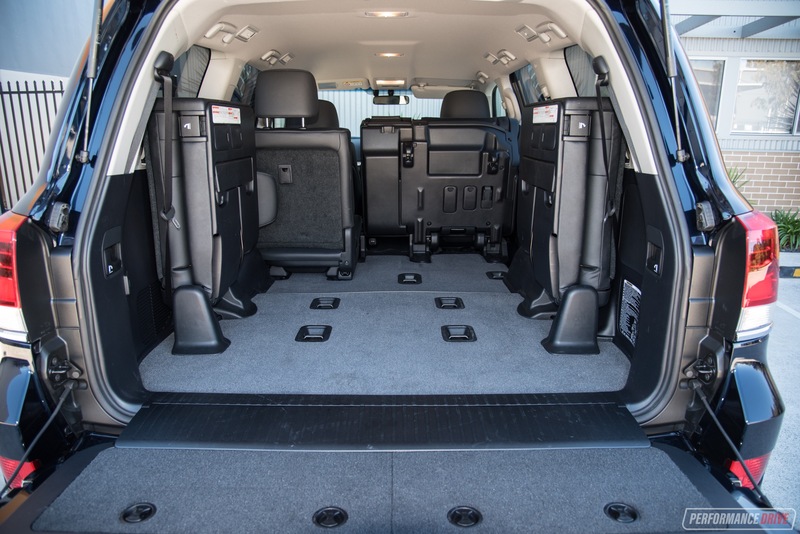 This process isn’t exactly swift in reverse, but the seats do have tension and spring back up so you don’t need to lift them as you awkwardly stand at the rear, with the horizontally-split tailgate giving your thighs a massage. Cargo space is, as you would expect, humongous. 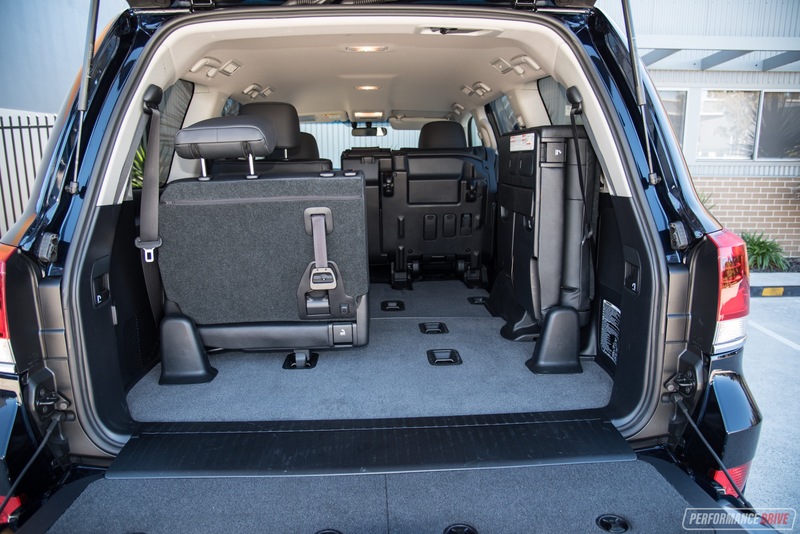 The third-row seats do intrude on the absolute potential (they can be removed completely if you have some time on your hands), but even with them up this is going to offer more than enough space for any weekly shopping duty, camping trip, or even moderate commercial delivery. You can lift up the second row as well leaving a completely flat floor. We haven’t measure it but it looks like the floor space could probably swallow a pallet, especially if you remove the third row altogether. According to the specs the total cargo volume is 1431 litres. A three-prong power outlet, located in the cargo area, makes it perfect for additional fridges or small generators. 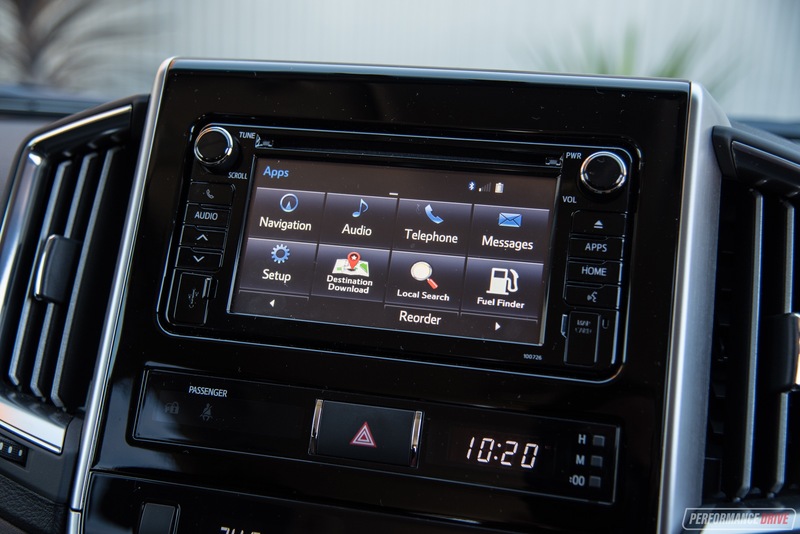 About the only aspect of the interior that we dislike is the aftermarket-like touch-screen media interface. Sure, the dash design is clearly behind the times with big square buttons for the climate control, and some of the plastics cause some head-scratching for this price range, but we get this. Toyota isn’t trying to be flash. It simply wants to get you where you need to go, no matter where that is. 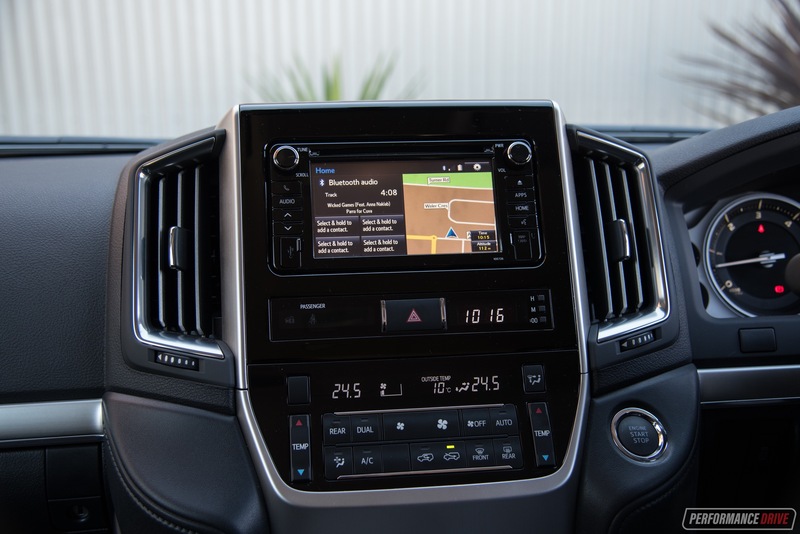 Unlike the touch-screen and navigation system. It is the only element in the cabin in our opinion that seems to work against your progress. Trying to make selections while on the go with the fiddly menus and small buttons within and around the screen can prove frustrating. 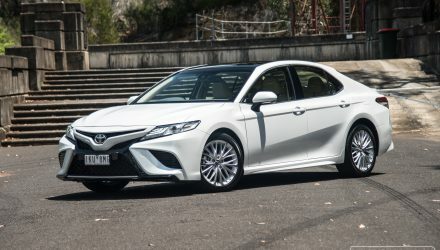 It doesn’t help that the screen is pretty much the same as the one in Toyota’s entry-level cars such as the Corolla, which are a quarter of the price. Climbing aboard this road train requires you to use the side steps as the floor is quite a distance from the road. You can also use the ceiling handles to pull you in. 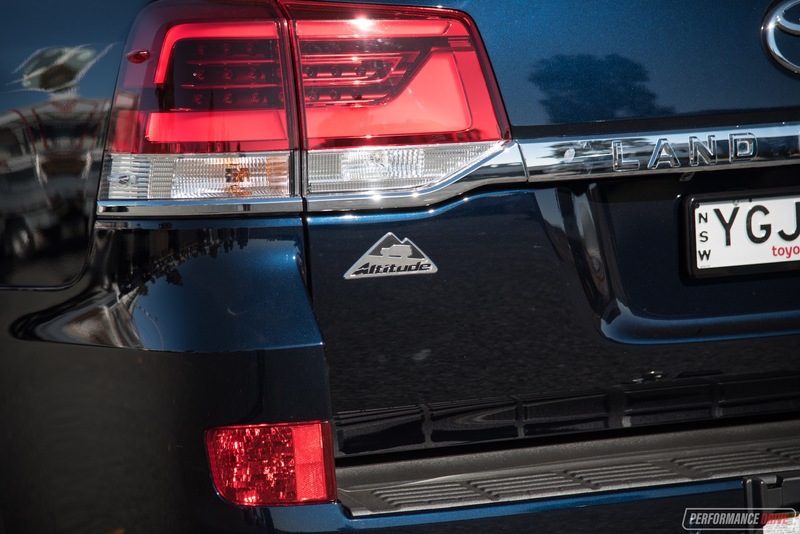 Once you’re up, you get perhaps one of the most commanding views of any mainstream car. It’s a tank. The bulging bonnet sitting square along the bottom of the entire windscreen view is like having a large, steroids-fed security guard protecting you. 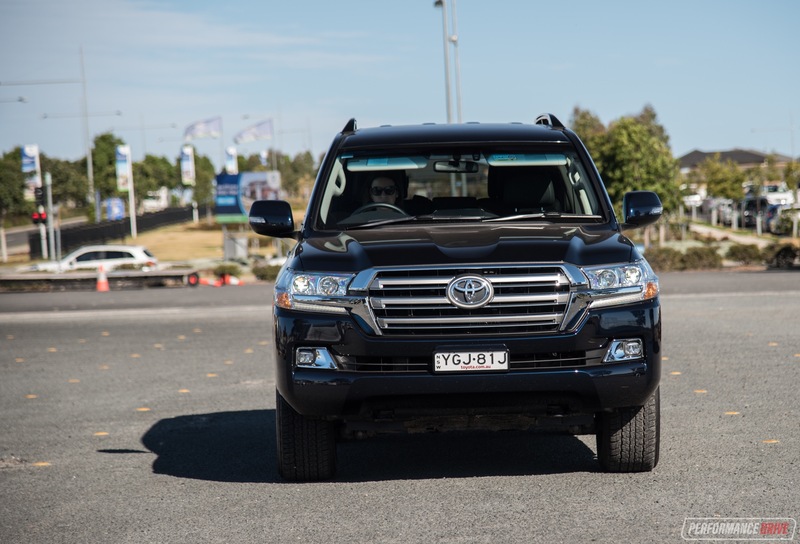 It doesn’t quite work that way in crashes though, with the LandCruiser only just passing the five-star ANCAP threshold with an overall score of 33.09 out of 37 (32.5 required for five stars). But anyway, this doesn’t change its perception of safety and security when behind the wheel. It’s a shame the driving position isn’t completely natural, largely due to a lack of steering column adjustment. Adding to this sense of salvation is the engine. It chugs and heaves like a steam train, and you get the immediate sense it will be running just fine after hundreds of thousands of heave-duty kilometres. Peak torque, all 650Nm of it, is available from just 1600rpm and holds until 2600rpm. At which point the peak power approaches, with 200kW at 3600rpm. We wouldn’t say it’s the most refined V8 diesel on the market but it is very smooth and surprisingly quiet, once up and running. At low revs there is an annoying engine fan noise that can be off-putting, but from there the V8 bellows and burbles like a true V8. Higher up in the rev range it turns into a slightly gruff growl, like an old man needing to clear his throat. We find the sweet spot to be between 2000-3500rpm. When you consider this machine weighs over 2600kg, you really appreciate the engine’s all empowering ability and performance. The fact that we timed a best 0-100km/h in a respectable 9.30 seconds means it is able to accelerate off the line and get up to highway speeds quicker than almost all of the popular diesel seven-seat rugged SUVs that we’ve tested. 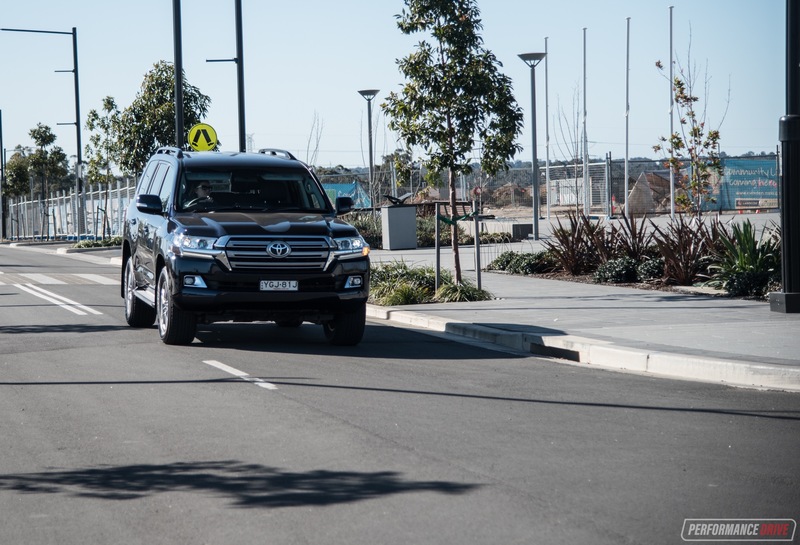 We have tested the base model LandCruiser GX 200 Series, clocking 8.92 seconds. 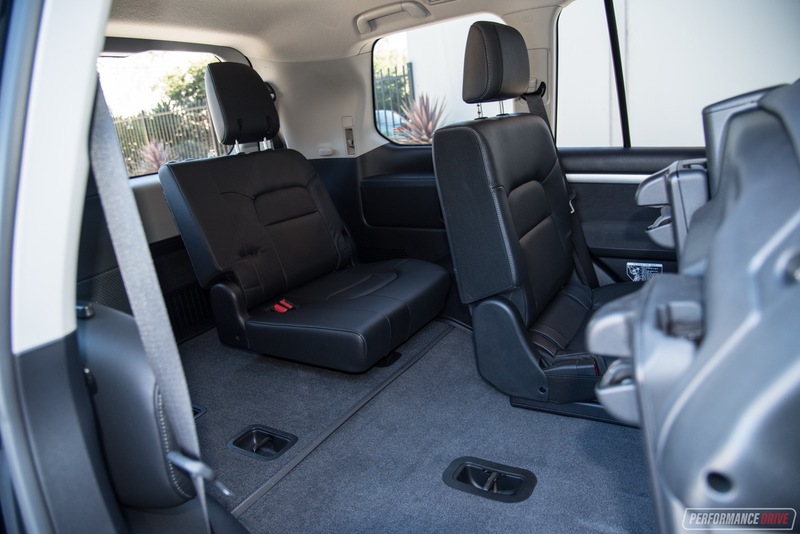 The difference is down to weight as the GX doesn’t come with a third row of seats or the same level of luxury as the Altitude. Strangely, our data source says the Altitude has the same 2630kg tare mass as the GX, but this can’t be correct – the third row alone would weigh around 50kg. 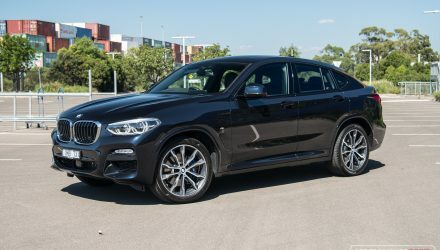 In terms of economy you can expect to average around 11.5L/100km, and that isn’t too bad considering the size of the engine and the amount of weight it has to lug around. The official average is 9.5L/100km. 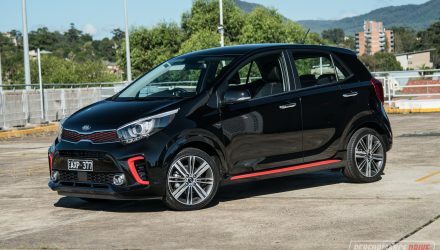 You can expect an easy 1000km from the 138-litre tank in the real world, and on paper the theoretical maximum range, per the official average consumption, is 1453km. Threading this big rig down a winding road might not be the most exciting thing to do on a Sunday afternoon, but it doesn’t handle as agricultural-like as the weight and off-road ability would have you expect. Front end stability is credible, with some nose dive under braking, and the body movement is managed well when shifting from left to right. 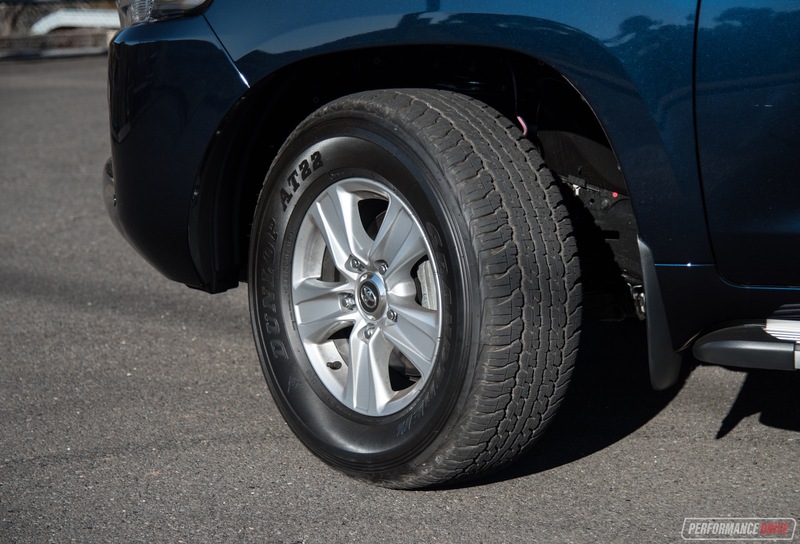 Increasing the speed will reveal some top-heavy characteristics, but the tall 285/65 tyres perpetuate this. The centre of gravity is high, with 230mm of ground clearance, and the seats and cabin floor are elevated noticeably as mentioned. 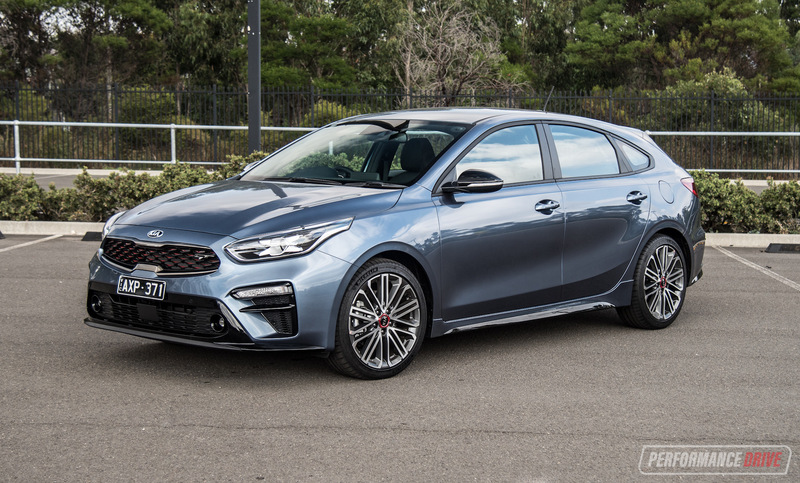 All of this doesn’t bode well for the LC’s overall on-road dynamics. However, we’re not going to give it any major negative marks in this department as sports driving is not what this vehicle is intended for. In day to day conditions it does just fine, although you do have to be wary of the dimensions. 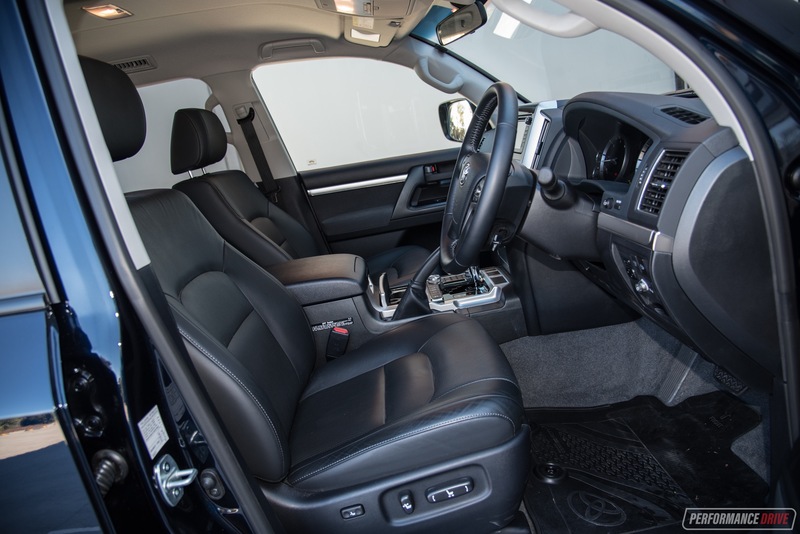 What’s more important is how it handles in respect to other heavy-duty SUVs of this caliber. 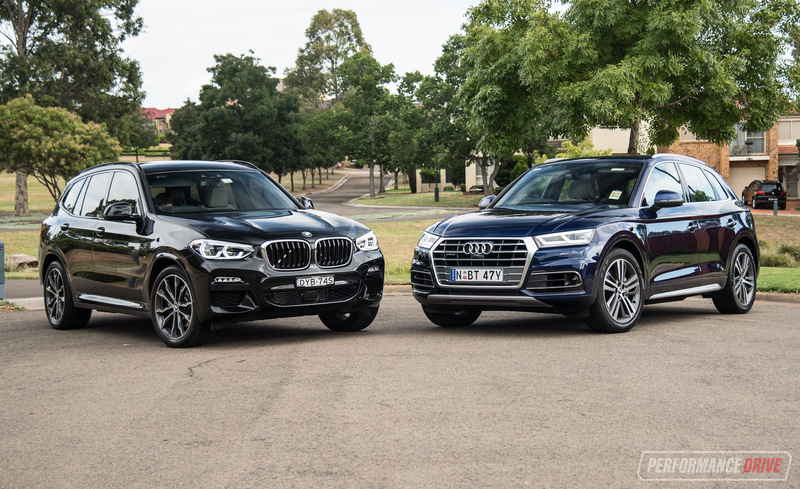 Against the lighter-weight four-cylinder rivals, it isn’t as nimble. In saying that, the steering response and engagement are actually pretty good. 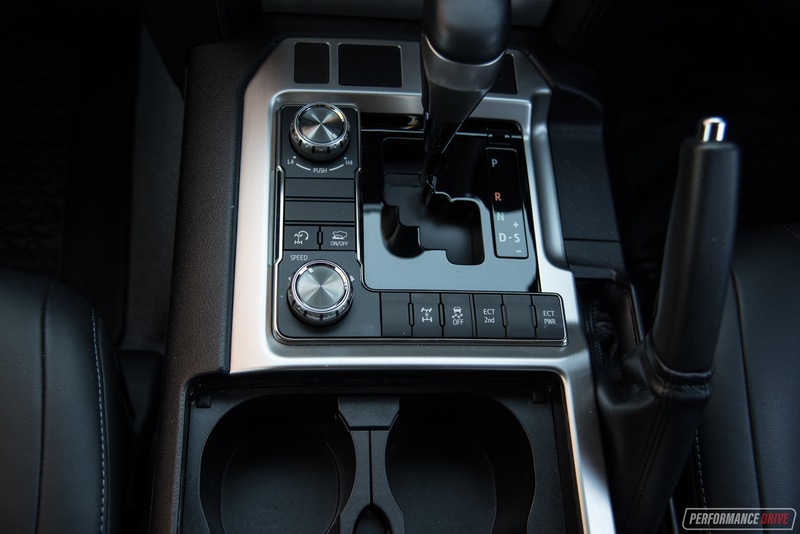 Some SUVs in the genuine off-roader segment come with very bland and tiresome steering setups. Not here. 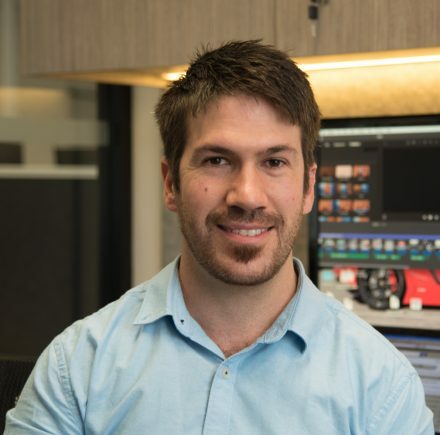 As a bonus the 4.2-inch screen in the instrument cluster is able to show you the live steering angle of the front wheels, allowing you to make more precise movements when out in the bush. Off the bitumen is where this vehicle really shines. 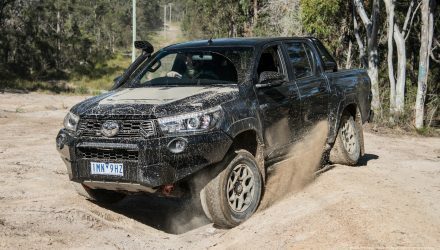 We’ve tested the LandCruiser’s all-conquering off-road performance in previous tests, and we’re satisfied enough to say it is the best off-roader on the mainstream market – aside from of course the 70 Series which can still be bought as new in Australia. 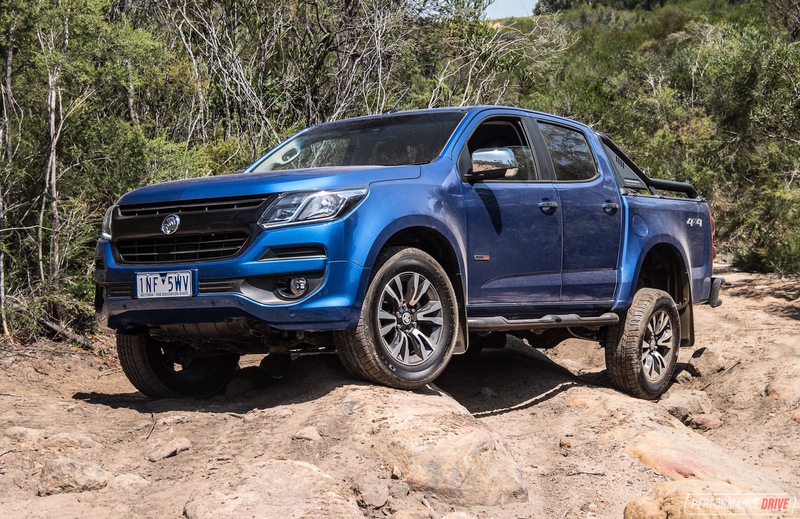 The track width, relentless V8 diesel, and locking centre differential and limited-slip diffs make it unstoppable and unbothered in tough conditions. 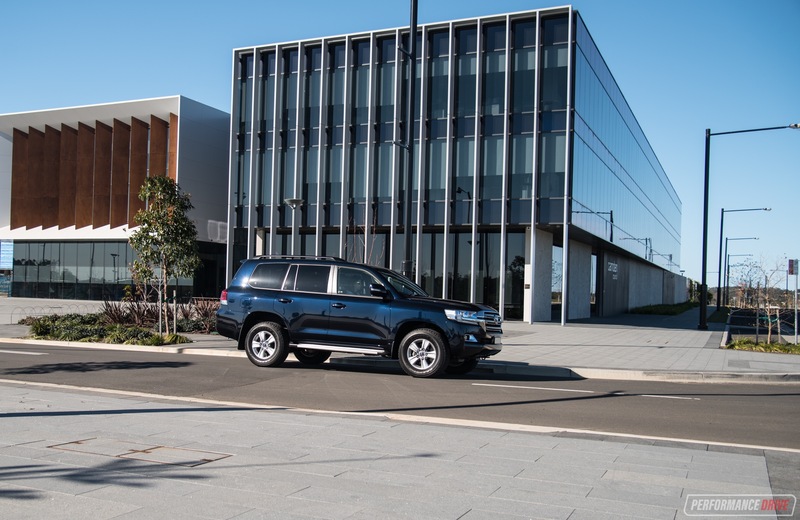 Sure, there are some SUVs that offer cleverer driving modes and whatnot, but here, in the LandCruiser, it’s all about mechanical perseverance and having absolutely no sympathy for the incoming terrain. This thing pulverises Earth, chunks at a time. About the only weak point is the front bumper bar. 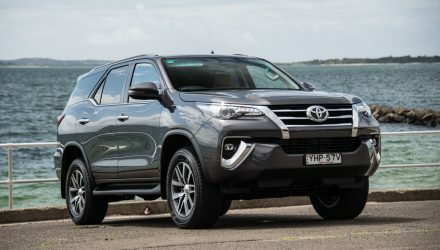 It doesn’t necessarily restrict progress at all, but it is prone to scratches as Toyota has, for some reason, designed the body-coloured piece to extend right down to the lower body. This lower area needn’t be all pretty and painted in our opinion. 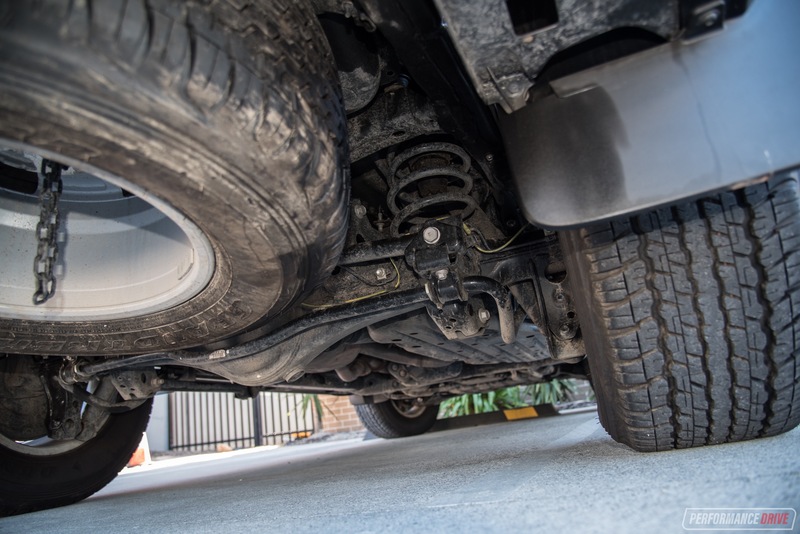 However, Toyota does make a genuine bull bar conversion that completely eliminates this issue if you’re a keen off-roader. 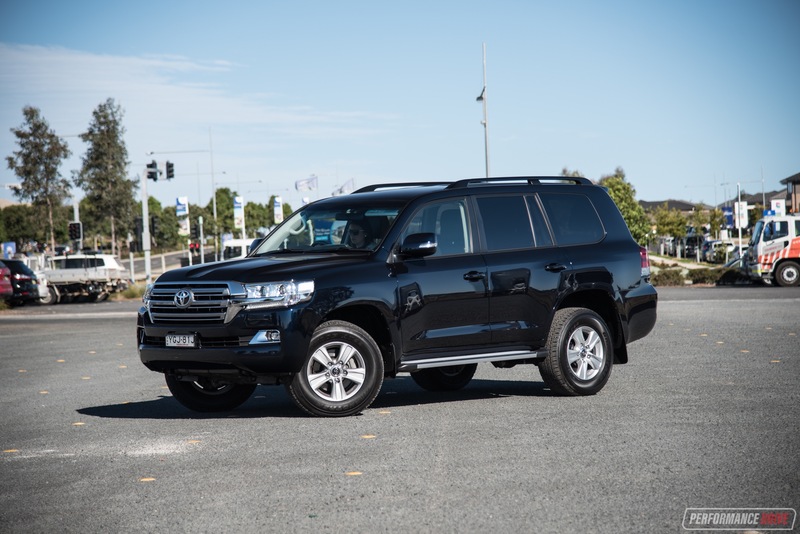 The fact that it handles well enough on the road and coasts along the highway like a giant cruise ship – in similar comfort and space – yet offers outstanding off-road capability makes it a very unique product. It’s also one of the most sincere cars on the market and is always incredibly well-received by its buyers. 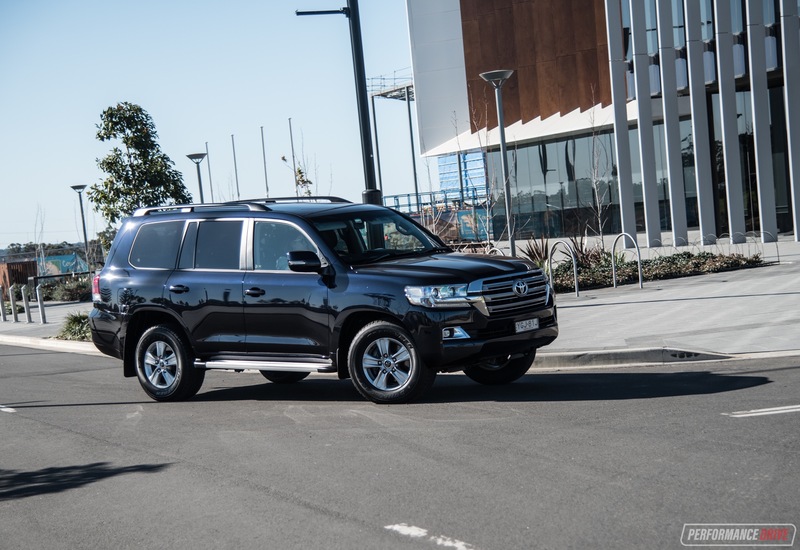 If you’re in the market for a LandCruiser, the added value of the Altitude makes it a foolproof buying decision. You better get in quick though, only 600 are up for grabs.